Scarecrows, Art Exhibition, Well Dressing, Cricket, Marathon Relay, Talks, Ale Tasting, BBQ, Male Voice Choir, Folk, Medieval and Classical Concerts and much more….. It culminates in a parade through the village to the church, where the Bishop of Wakefield will unveil the newly restored Pre Raphaelite Mural. Penistone FM is the trading name of Penistone Community Radio Ltd, a company limited by guarantee. 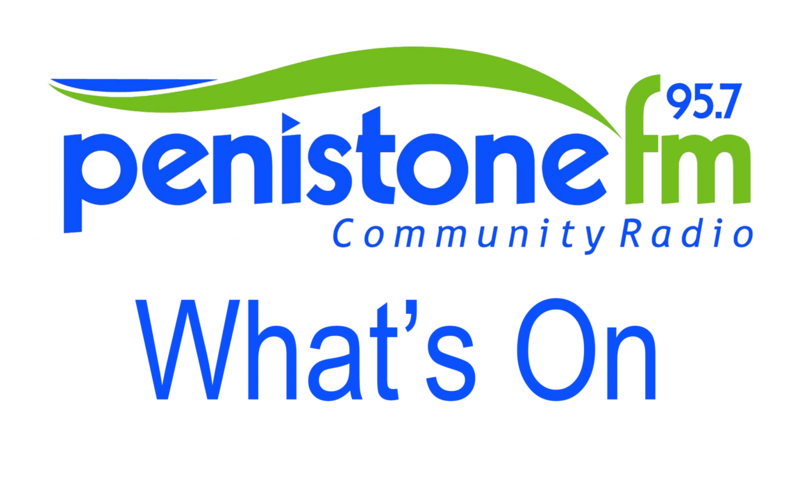 Any information on this website is deemed to be correct at time of publishing, however Penistone FM cannot be held responsible for incorrect information published.